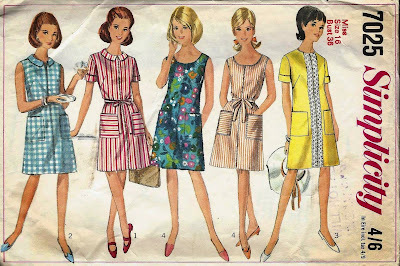 I love a vinty frock with pockets. Oh how wish I felt I had the time to join without worrying and rushing. Oh and the whole I'm a sewer with questionable skills. Well you would look good in a hessian sack Kylie! Love this pattern and all it's variations. Speaking of frocks I have a US designer dress "Chloe" tunic style with side POCKETS and short SLEEVES that I thought you might get some wear out of. Will send it! This pattern is a stunner. Love the sleeved version (as you already would have guessed) and the pockets. I'll be doing some sewing soon, but it will be for the house, not clothes. Aw, wish I could do that :D The pattern is perfect, very wearable even now. 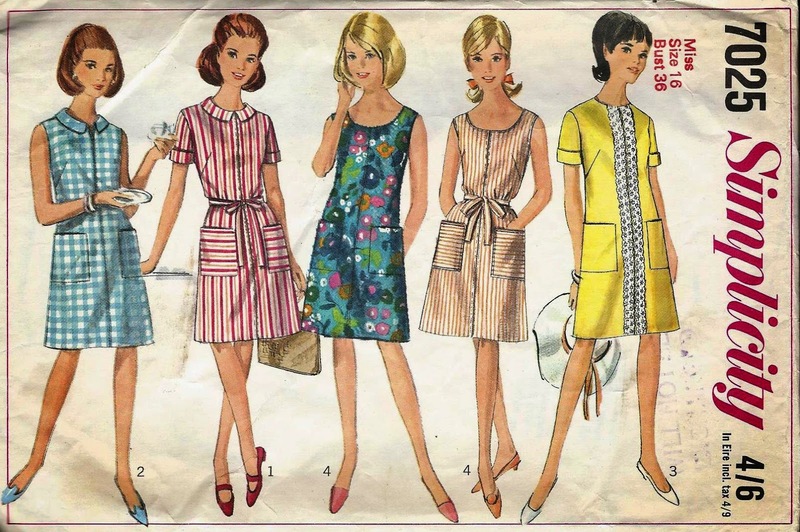 I remember wearing dresses like that in the 60s – loved them then and love them now! I’m sure whatever you make will be beautiful.